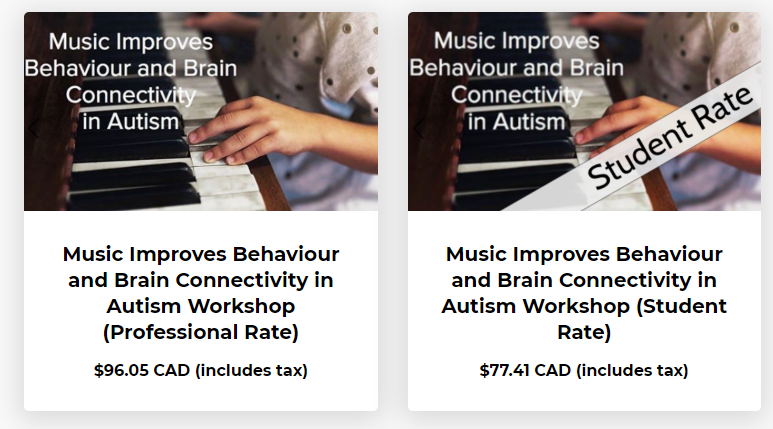 In this workshop, Melissa will present some of the findings of a recent research project: “Music improves behaviour and brain connectivity in autism”. 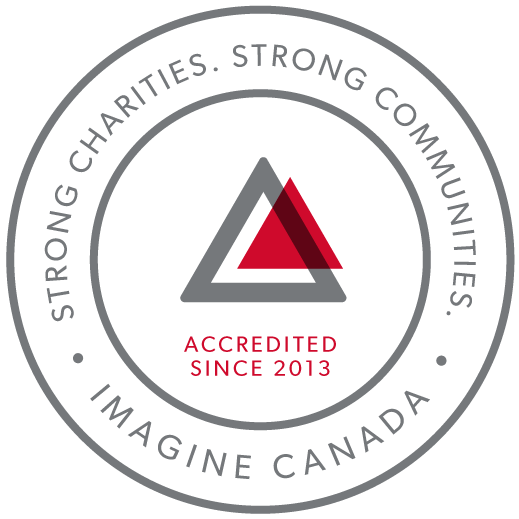 This was done in collaboration with the Auditory Brain and Cognitive Development Lab, Université de Montréal, and McGill University. Melissa was the music therapist on the research team that conducted both music interventions and non-music control inventions. 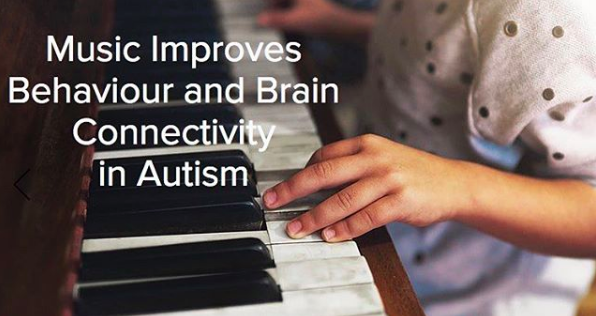 The study provides evidence for music therapy as a therapeutic tool for persons with autism.